We are a German owner-operated logistics company with over 40 years’ experience and expertise in freight forwarding. alpha trans is part of the Barth+Co Group with more than 400 employees and its own branch offices in Germany’s key strategic hubs. 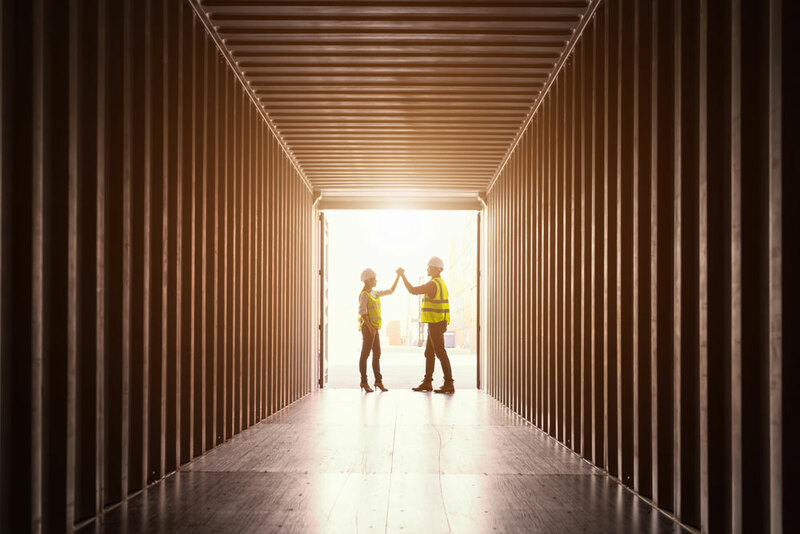 An international group with more than 2,500 employees offering a global network of partner organisations, which enables us to provide outstanding freight and logistics services. Our high levels of customer support ensure uncomplicated order processing. Everywhere in our globalised world, goods are transported daily from A to B. The aim is always to do so as efficiently as possible.And people are increasing vanishing from the equation. Especially in a logistics business such as freight forwarding, which is seemingly only concerned with the movement of goods. But for us, the needs of people are paramount in every shipment. Which type of transport represents the optimal solution for the customer? Our staff are always focused on this question and thus ensure that our customers get tailor-made service. Our staff are specialists and have many years’ professional experience that give them not only extensive expertise but also sensitivity to the wishes of every customer. On schedule, reliable, efficient, transparent, but above all personal – that is our philosophy. Freight forwarders transport goods, and to do so, they use various means of transport. It is in the nature of these means of transport that they emit carbon dioxide. 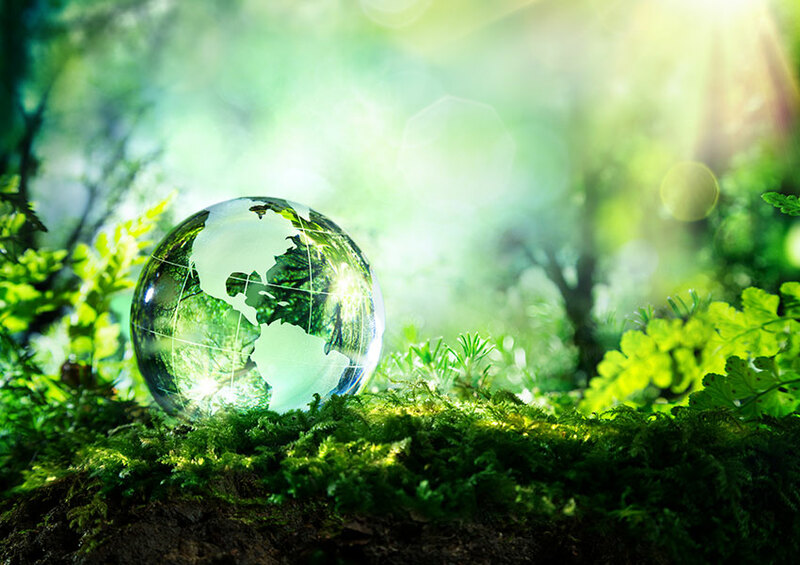 We are as committed to planning ahead to ensure that all our vehicles are fully loaded – thus reducing carbon dioxide emissions – as we are to fulfilling our customers’ wishes down to the last detail. With forty years’ experience in freight forwarding, we are experts in the transport of all types of goods. However, as you will see from our company movie, “A Dress goes around the World” we have a special relationship with textiles. 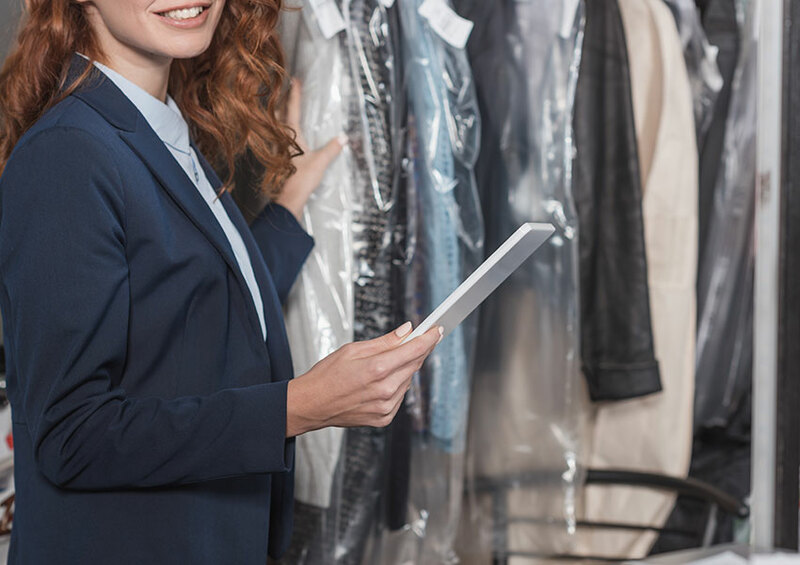 Our international network allows us to offer our customers comprehensive textile logistics services, such as GOH (garment on hanger), labelling, packaging and the complex customs clearance processes required for textiles. Our customised transport arrangements are especially effective when it comes to fashion logistics. After 40 years in the freight forwarding business we are experts in moving any kind of goods. However, we have a particular relationship with textiles, as you can see this in our company trailer “A dress goes around the world.” Our international network allows us to provide comprehensive textile logistics services, such as GOH (garment on hanger), labelling, packaging and the complex customs clearance processes required for textiles. Our customised transport arrangements are especially effective when it comes to fashion logistics. Want to work with us on the logistics of moving goods by people, for people?